Abu Dhabi National Oil Company has awarded a 10 per cent concession for its main onshore oilfield to BP. BP will pay about $2.2bn for the stake through the issue of new ordinary shares equivalent to about 2 per cent of its share capital. Under the agreement, the company will manage the Bab oilfield, one of six main oilfields in the Abu Dhabi Company for Onshore Oil Operations concession. “Our renewed partnership with BP will support ADNOC in achieving maximum economic value and levels of recovery. This is an attractive and strategic agreement for both parties that will deliver competitive returns and long term growth opportunities,” said Dr Sultan Ahmed Al Jaber, ADNOC group CEO and member of the Supreme Petroleum Council. BP first began operations in Abu Dhabi in 1939 and since the 1970s the company has held a 9.5 per cent interest in the ADCO concession that expired in late 2014. A new concession was put in place in January 2015. BP will join France’s Total, Japan’s Inpex Corporation and South Korea’s GS Energy as a shareholder of ADCO and the onshore concession. Each firm owns 10 per cent, 5 per cent and 3 per cent respectively. ADNOC said it will also explore opportunities for partners for the remaining 12 per cent stake of the 40 per cent allocated for foreign partners. 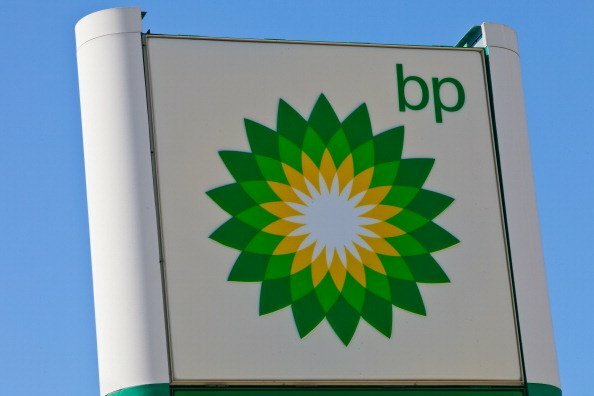 BP will provide up to 50 technical staff and provide technology and expertise as part of the deal, which is expected to improve efficiency and oil recovery rates. “This agreement will provide BP with long-term access to significant and competitive resources that we already understand very well,” said BP CEO Bob Dudley. The specific terms of the deal were not disclosed but some industry estimates suggest concession stakeholders receive less than $2 per barrel . BP also owns a 14.67 per cent interest in Abu Dhabi Marine Operating Company and 10 per cent interests in Abu Dhabi Gas Liquefaction Company and the National Gas Shipping Company. Its net share of oil and gas production in Abu Dhabi is about 95,000 barrels of oil a day, ADNOC said.